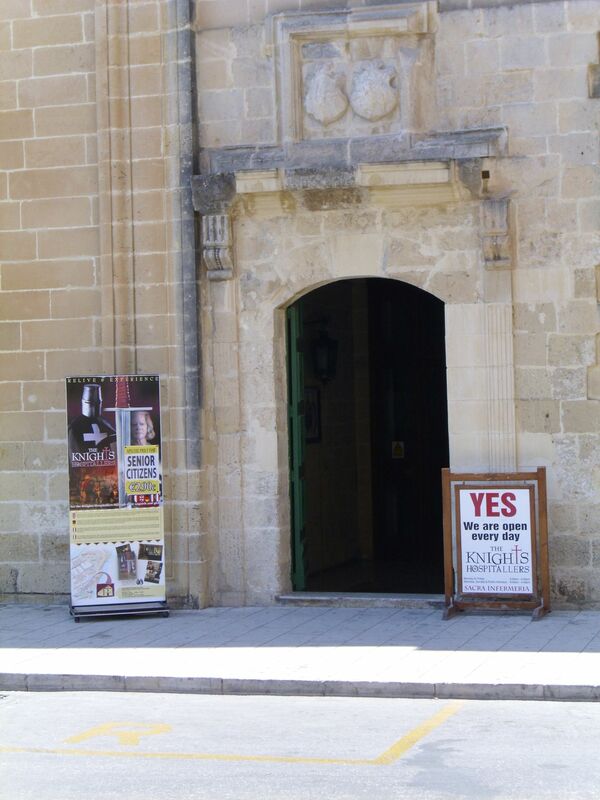 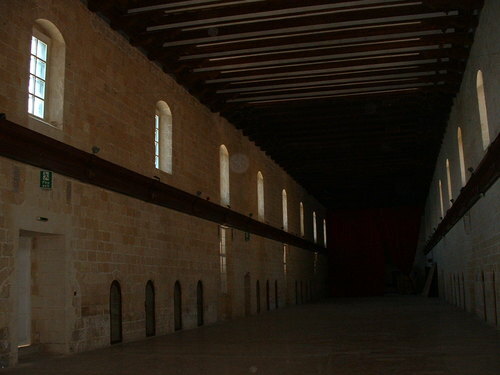 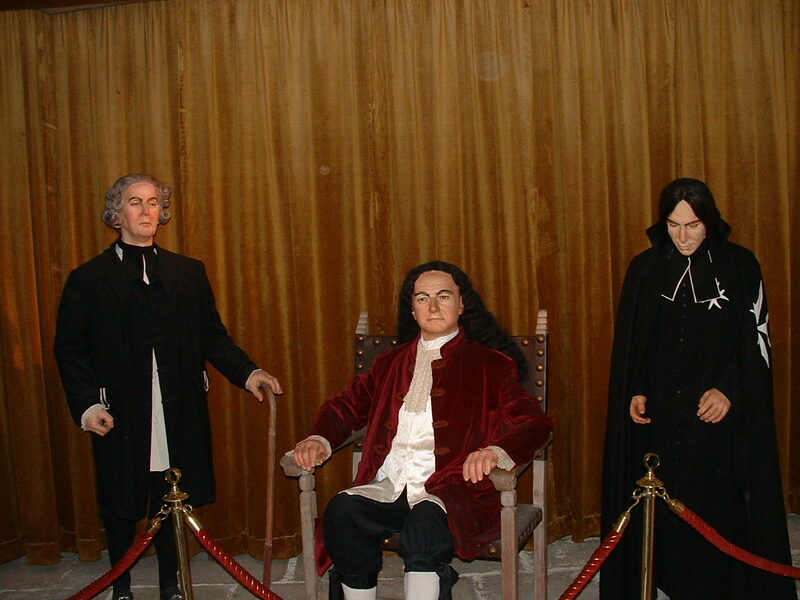 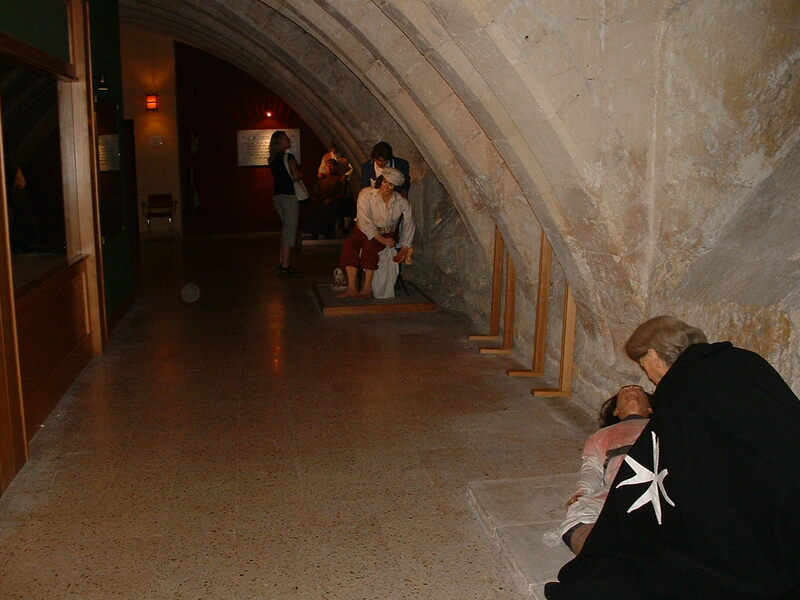 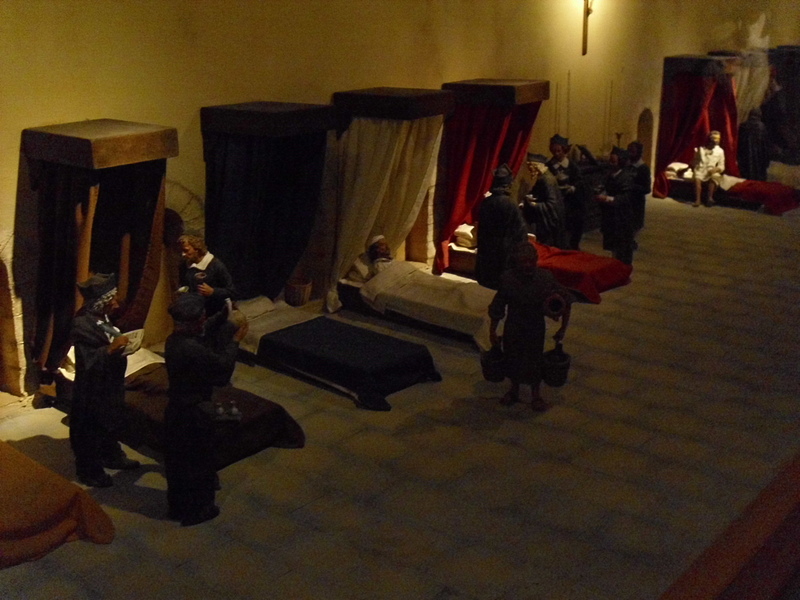 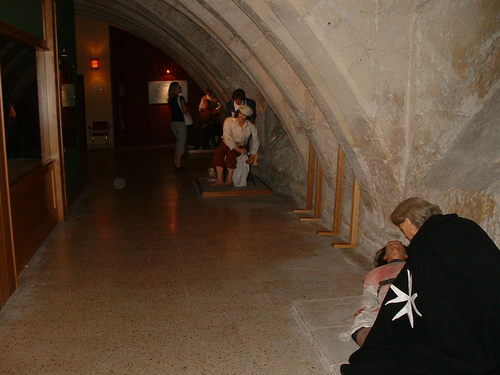 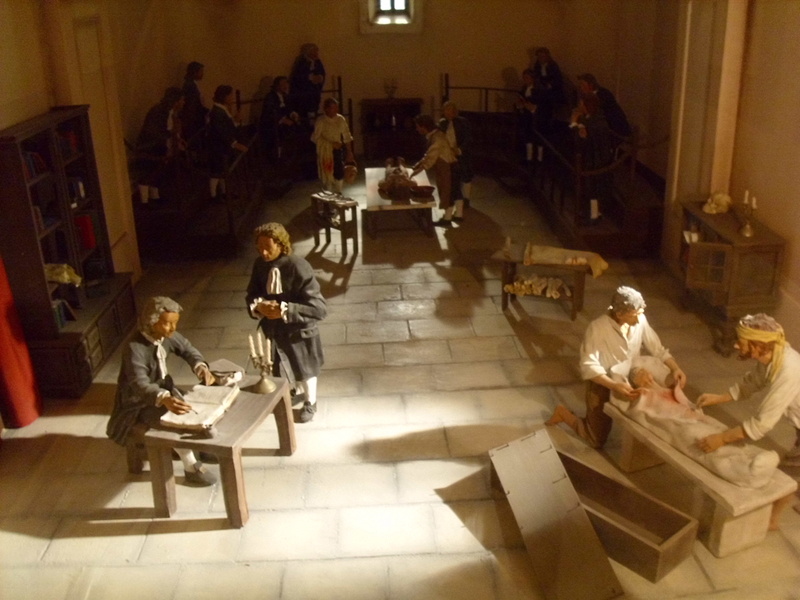 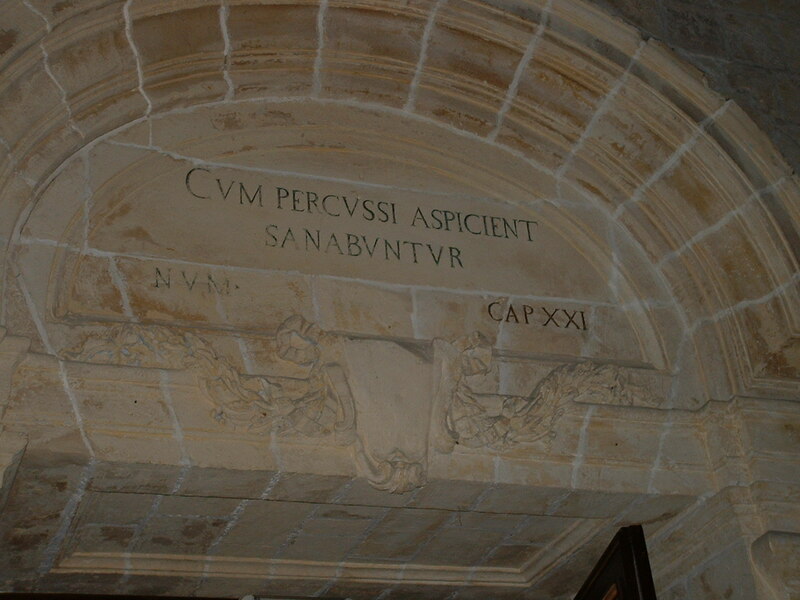 The Knights Hospitallers Museum is located in a part of the stately building of the Sacra Infermeria in Valletta, Malta. 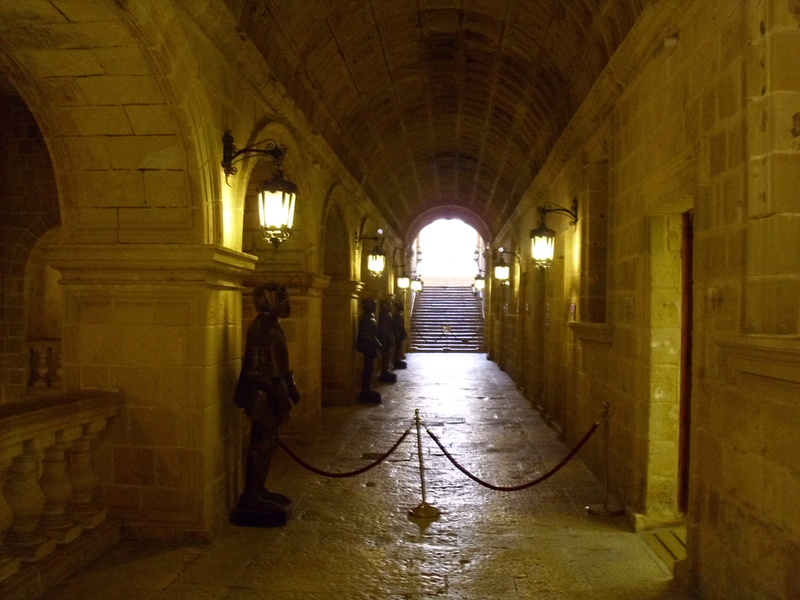 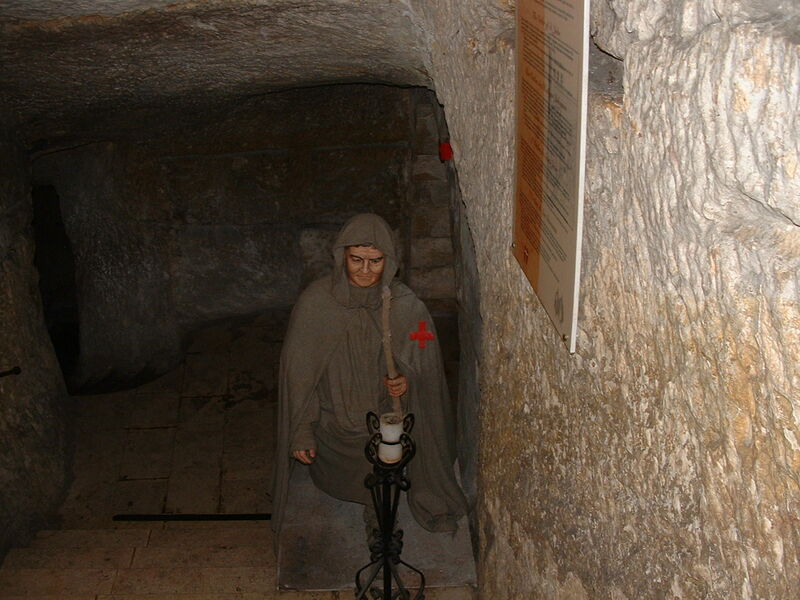 It deals with the history and the work of the Knights of St. John notably their role as a Hospitaller Order of Chivalry in the medieval period on the island of Malta. 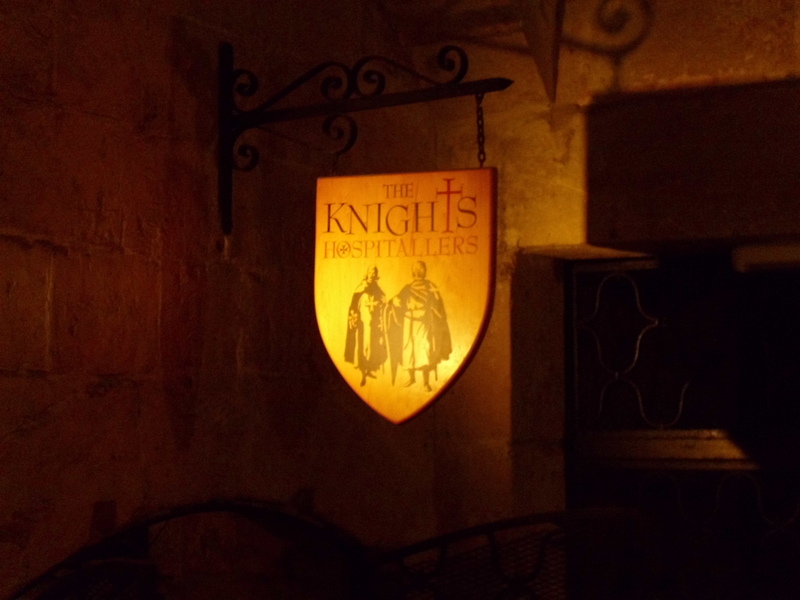 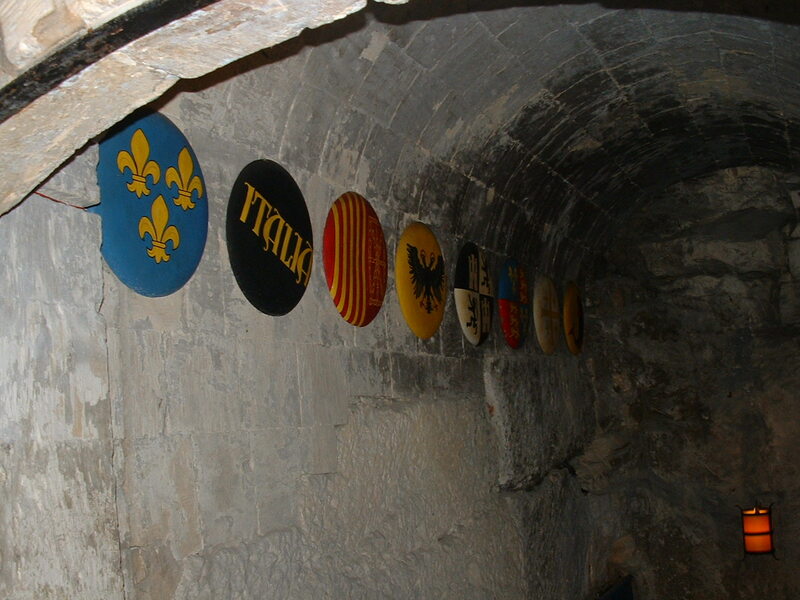 "All scenic sets are finished to great detail and balanced ambience lighting, supported with text in English, German, French, Italian and Maltese complete a memorable visitor experience for all those who are interested in the finer details of the glorious history of the Knights of St. John"1.